Are there Azer minis out there besides prepainted ones? TSR did one in a pack with a Neo-Otyugh and a Korred way back in the 80s. What I'd like is one that might look like a King. The prepaints are fine for the grunts & such, but I was hoping for something special. 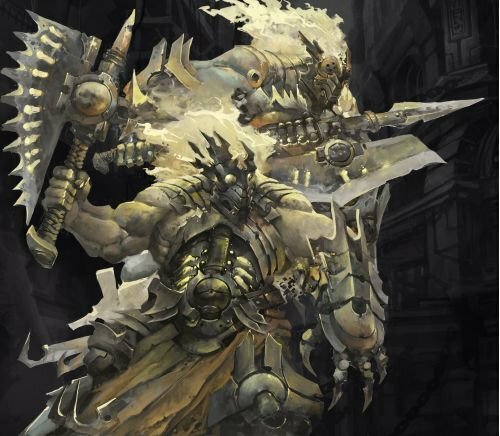 Debating on running a level 20 5e game at LVO next February & it involves Azers, efreeti & the plane of fire! I've seen two but I can't remember which company produced them. They might have been Reaper, Grenadier, something fairly recent, not Heartbreaker vintage. Wish I could remember more. 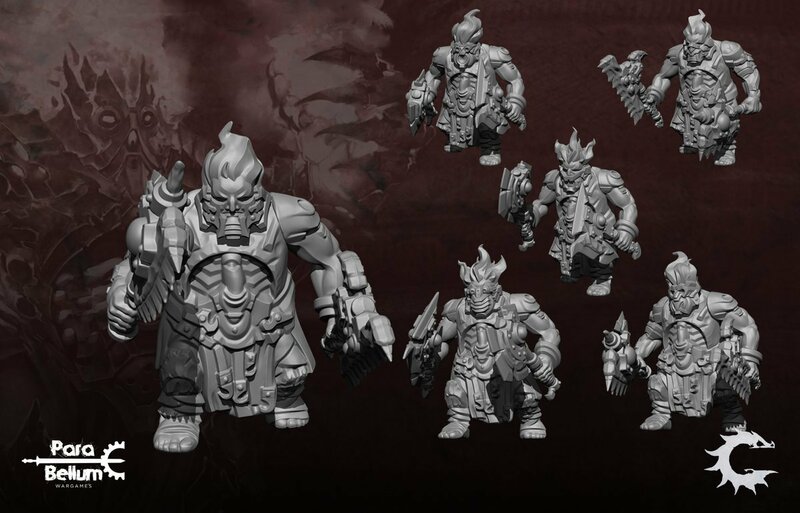 Of course when Conquest finally gets released next year (delayed to Q2 2018 from a Q2/3 2018 original release estimate) then many of the Dweghom (angry elemental fiery dragon related dwarfs) would fit as Azer since many will have flaming hair and beards. WOTC also did an Azer model when they were still making metal miniatures. It was part of their Chainmail line. I knew about the Wotc's as I picked that one up when it was new. Hmmm I may see about repainting one of the pre-painted ones. I have several of the old WotC metal Azer. They're great!